Laundry is an every day task for many families. 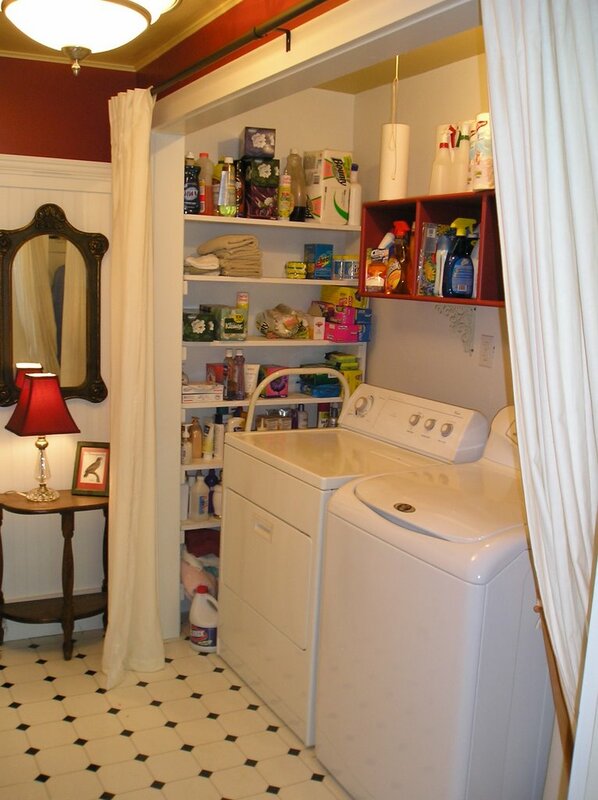 Create a laundry room that is a nice place to be. 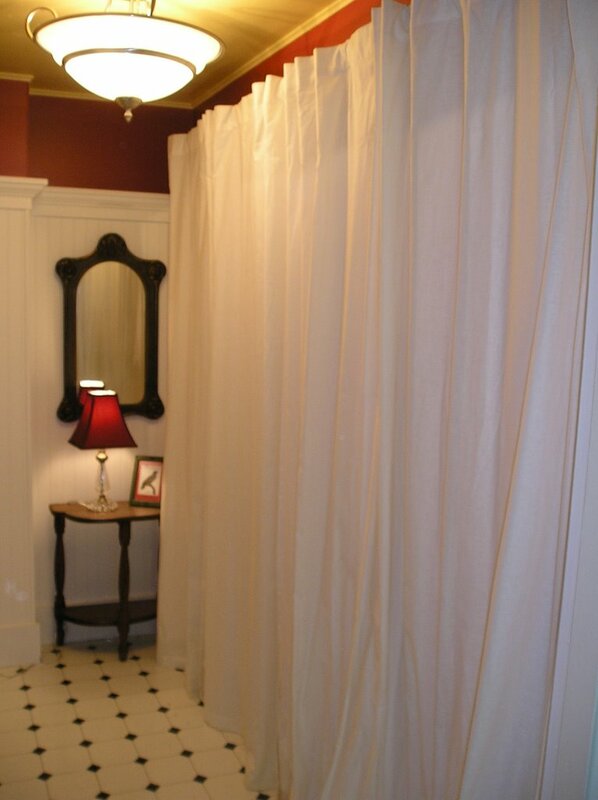 In this before and after example. 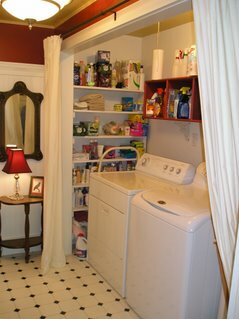 I converted a large closet into a space for the washer and dryer. 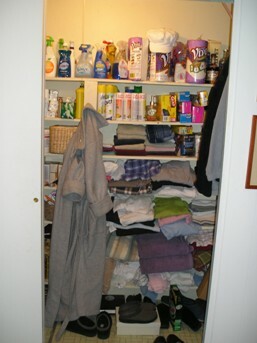 There is still lots of room for storage. We added color and lighting and now it is a comfortable, accessible and easy place to do laundry everyday.